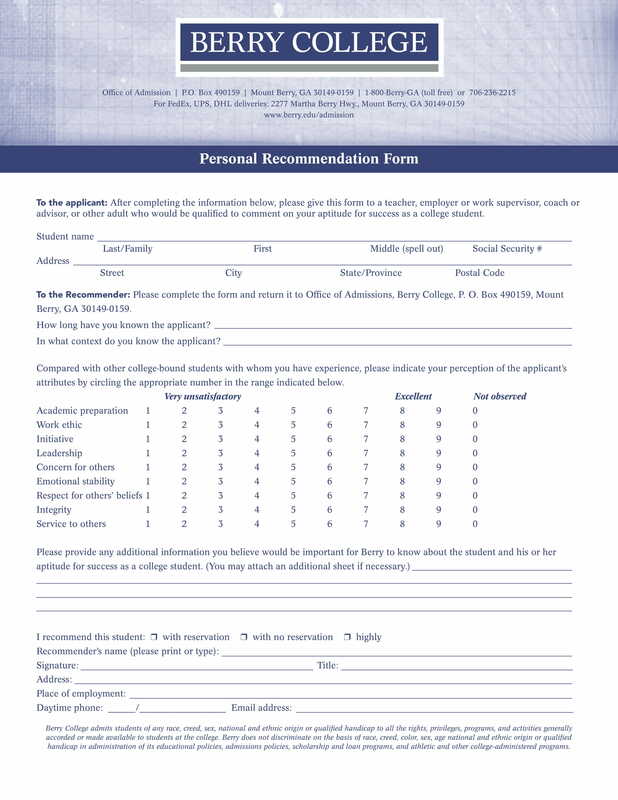 Most of the time, writing a personal recommendation letter or character reference can be a challenge as these letters are generally required for big milestones in life such as a new job, a home purchase, or admission to a program or school. 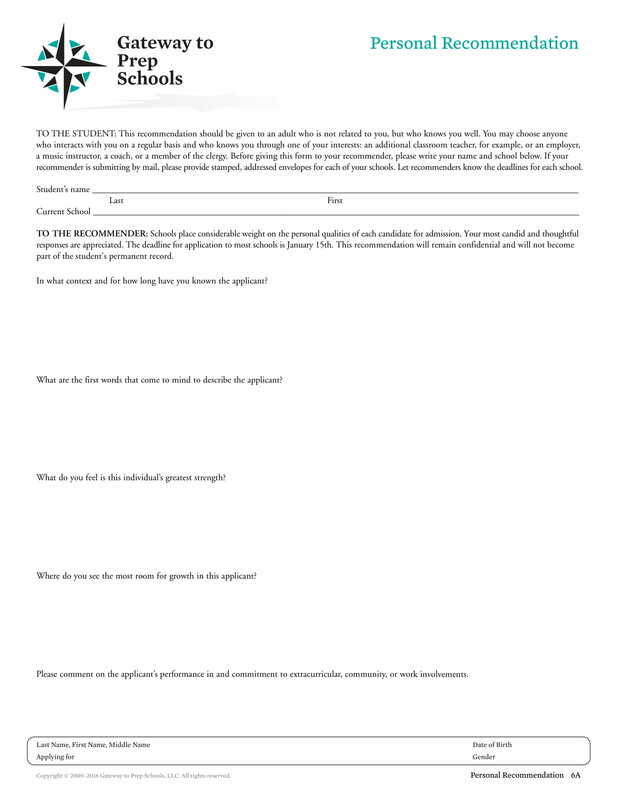 Personal recommendation letters can be written by teachers, business acquaintances, clients, and other people who can attest to an applicant’s skills and/or abilities. They must be tailored to the person being recommended and to the position involved. In writing your letter, it must describe how you know the person and the reason or reasons why you are recommending him or her. 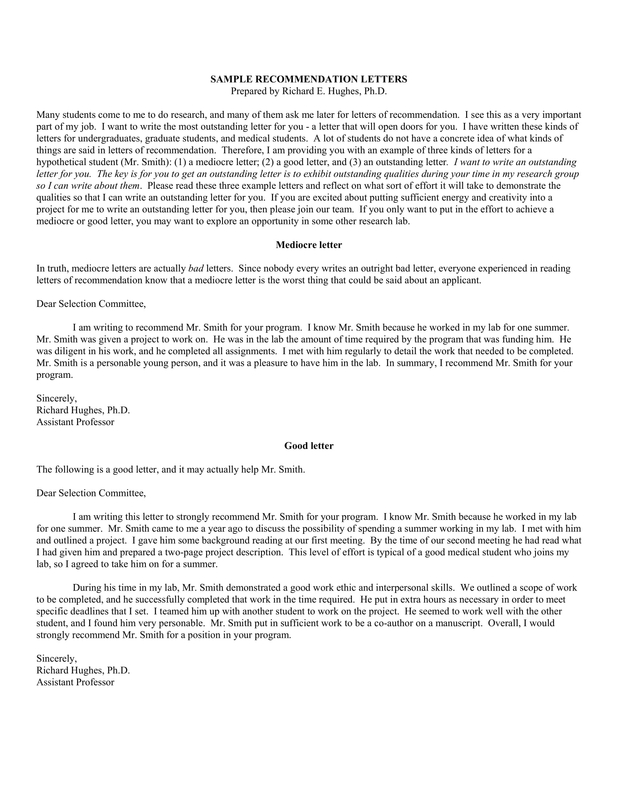 In this article, we will provide you tips for writing personal recommendation letter. 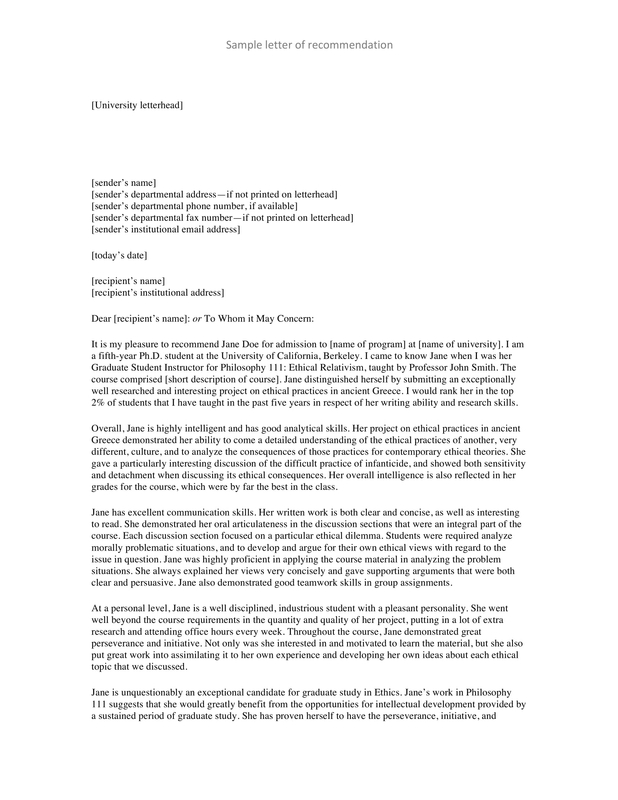 This can be found in the later part of this article.To help you write a useful personal recommendation letter, check out the example personal recommendation letters provided below. Think carefully before saying yes. 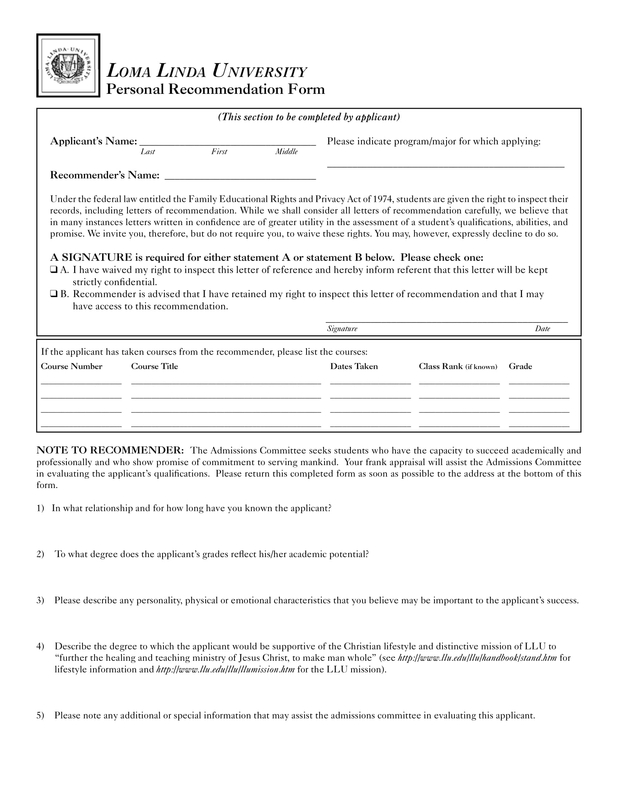 First and foremost, you must carefully think before accepting a request for a personal recommendation letter. Only say if you can recommend the person without reservation. In case if you are being asked to write a recommendation letter but do not feel comfortable giving one, you can politely decline the request for the recommendation letter. But once you already say yes, then there is no turning back. 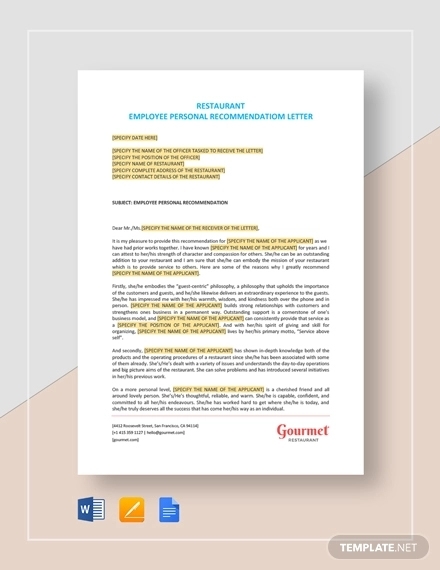 Follow a business letter format. In writing a recommendation letter, you must always remember to use the official business letter format. If time is of the essence, consider sending a recommendation email instead of a letter as emails can immediately be sent and there is lesser hassle in sending an email rather than the traditional mail. Then, you must carefully review the list of the information that should be included in a recommendation letter. Know the job description. You must know the job description of the person whom you are writing the letter for. If you do not know the job description, you are free to ask that person. Even if you are writing a more general recommendation, you can still ask the person about the types of jobs they will be applying for as this can still be helpful in your content. Through this, you can focus on the requirements of the position and what to write to fit on that job description. It is better that you include language from the job description in your letter. Write how you know the person. You must include in your letter how you know the person and for how long you have known him. Also include his basic information, the one that you truly know, and you may also ask or confirm some information that you are quite doubtful. In this way, the recipient will have an idea on how well you know the person and how deep is your relationship with the person. Focus on his or her trait or traits. 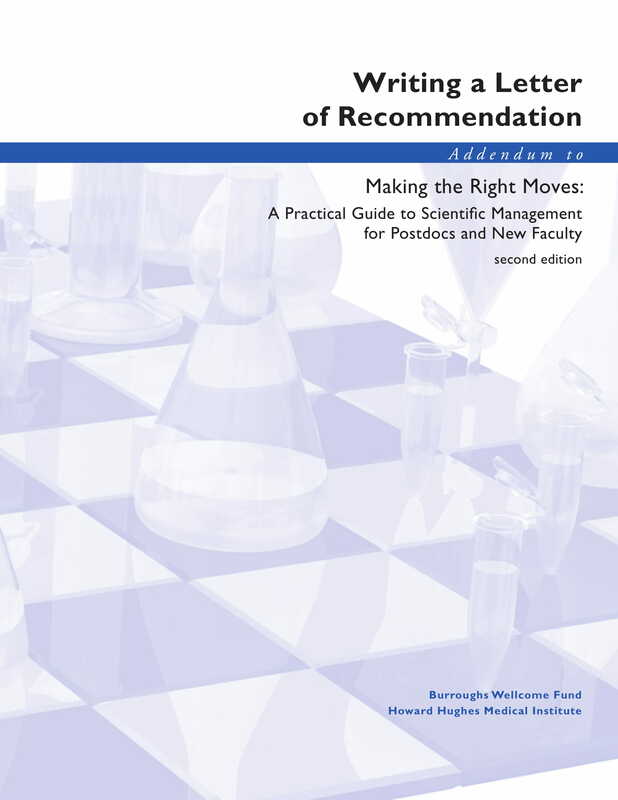 In the body of your personal recommendation letter, you must focus on the qualities or traits of the person you are recommending that make him or her a good fit for the job that he or she is applying. You can also provide specific examples of ways in which the person has demonstrated the qualities or traits mentioned in the past. You are giving the recipient the reason why you are recommending such person. Always be positive. Remain positive throughout your recommendation letter and state that you think this person is a strong candidate and is a strong fit for the position that he or she is applying. For example, you may say, “I recommend this person without reservation.” In this way, you are firm that you are recommending the person and you want to help this person stand out from the other applicants or candidates of the same position. Share your contact information. Don’t forget to share your contact information for this will provide a way for the employer to contact you if they have further questions with regard to your recommendation letter. 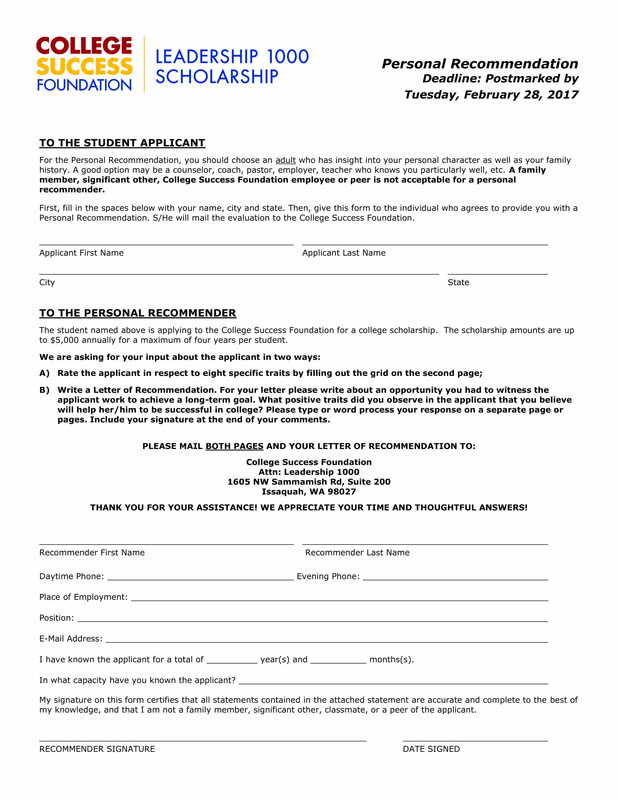 You may also include your email address, telephone number, or other contact information at the end of the letter. You may state that your communication lines are open for further inquiries regarding your letter. Follow the submission guidelines. 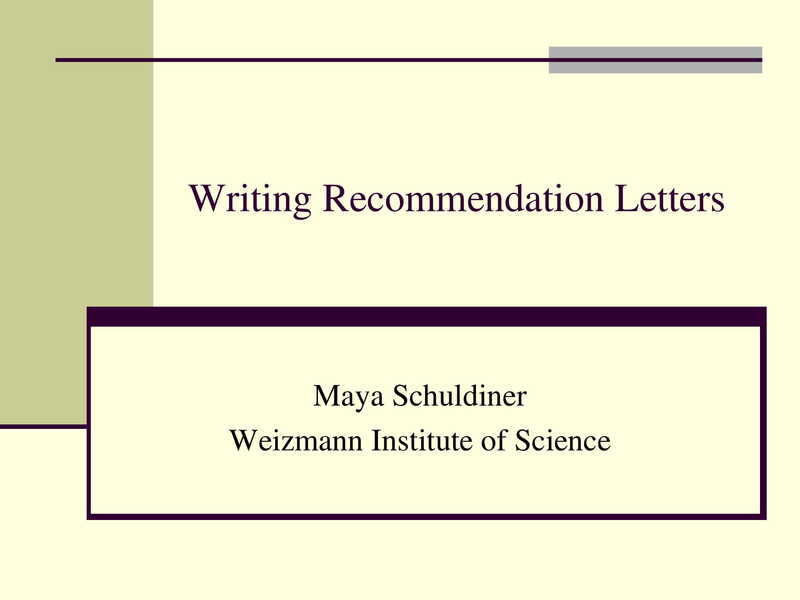 Once you are done writing your recommendation letter, you must ask the person for whom you are writing the letter and how to submit it. Ensure that you follow any requirements with regard to where and when to send it. You must also ask on what form—email or traditional—you should send the recommendation letter. Be sure to ask if there is a submission deadline, and submit it prior to that date. Let the person know that you have submitted the recommendation letter. Lastly, once you are done writing your recommendation letter and you have already submitted it through traditional mail or electronic mail, you must inform the person for whom you are writing your recommendation letter that it has already been submitted. 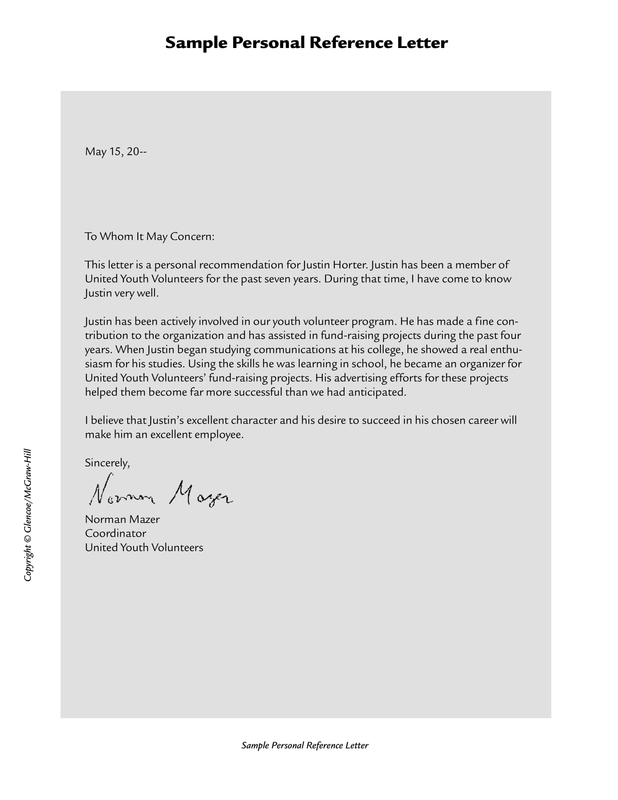 Recommendation letters are important especially when attesting to one’s skills or abilities is needed. They are required when applying for a new job, a home purchase, admission to a program or school, among others. They must describe well how you know the person as well as the reasons why you are recommending such person. There are also some tips that you need to consider in writing a personal recommendation letter, and they are as follows: before anything else, think carefully before saying yes; then, follow a business letter format; know the job description; write how you know the person; focus on her trait or traits; always be positive; share your contact information; follow the submission guidelines; and lastly, let the person know once you have submitted the recommendation letter. The above tips can surely help you in starting to create your personal recommendation letter. 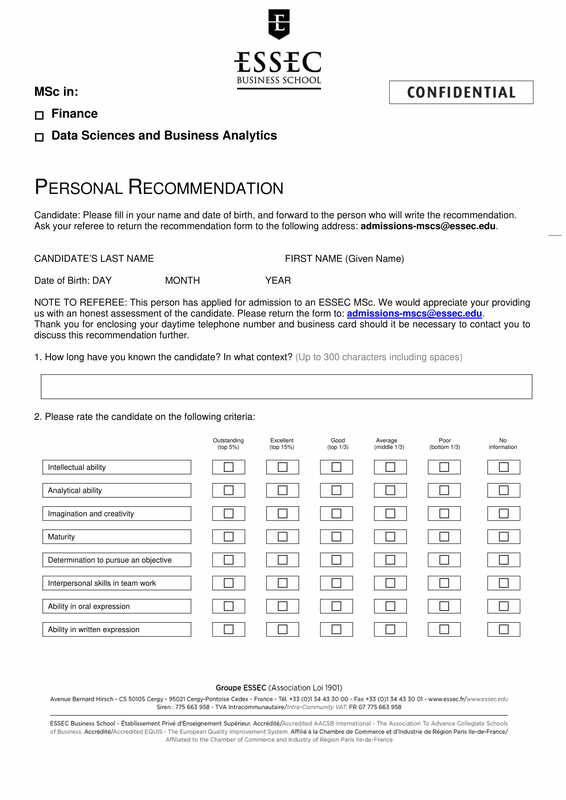 In case you still need references, always feel free to check on the examples of personal recommendation letters presented in the above section.